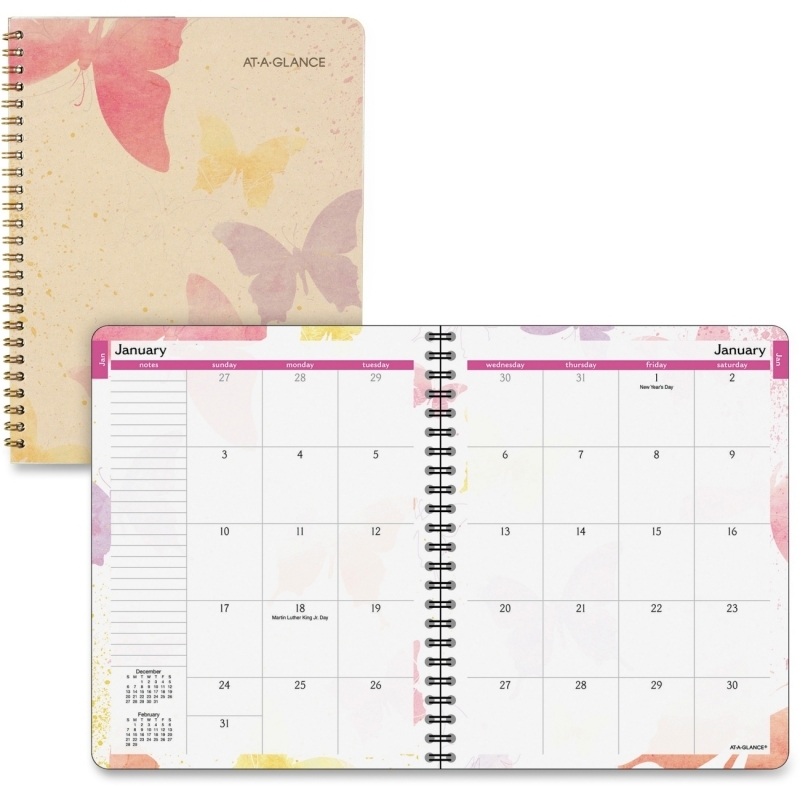 Manage your busy schedule while showing your support for breast cancer awareness with this letter-size planner. 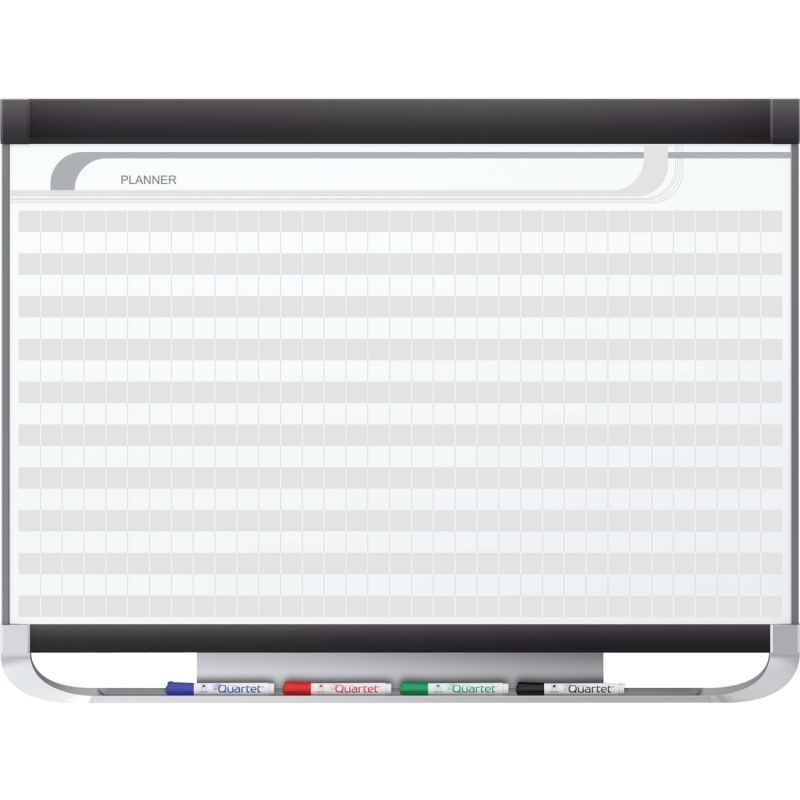 Create-your-own cover lets you display your favorite artwork or pictures, or you can use it as a storage pocket for papers or notes. 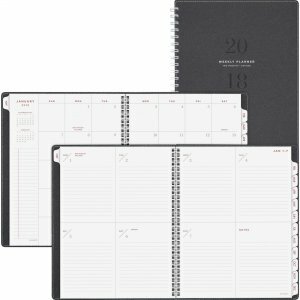 Durable, coated, monthly calendar tabs to help you quickly find your appointments and stay on track throughout the year. Thick, premium-quality pages reduce ink bleed-through to ensure your writing stays legible. 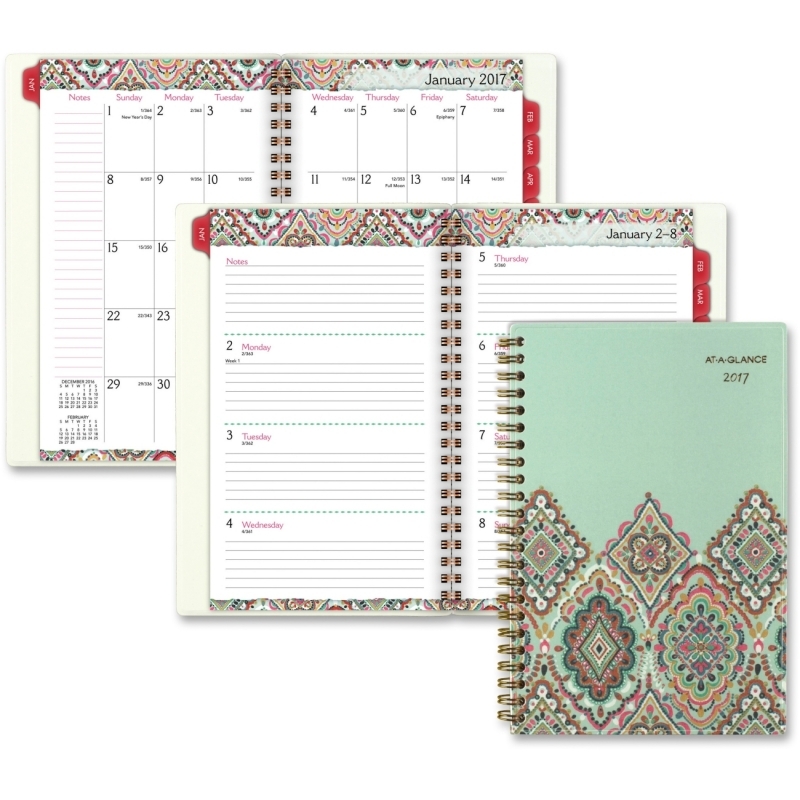 Double-sided storage pocket offers you a handy location to store and organize loose papers and notes. 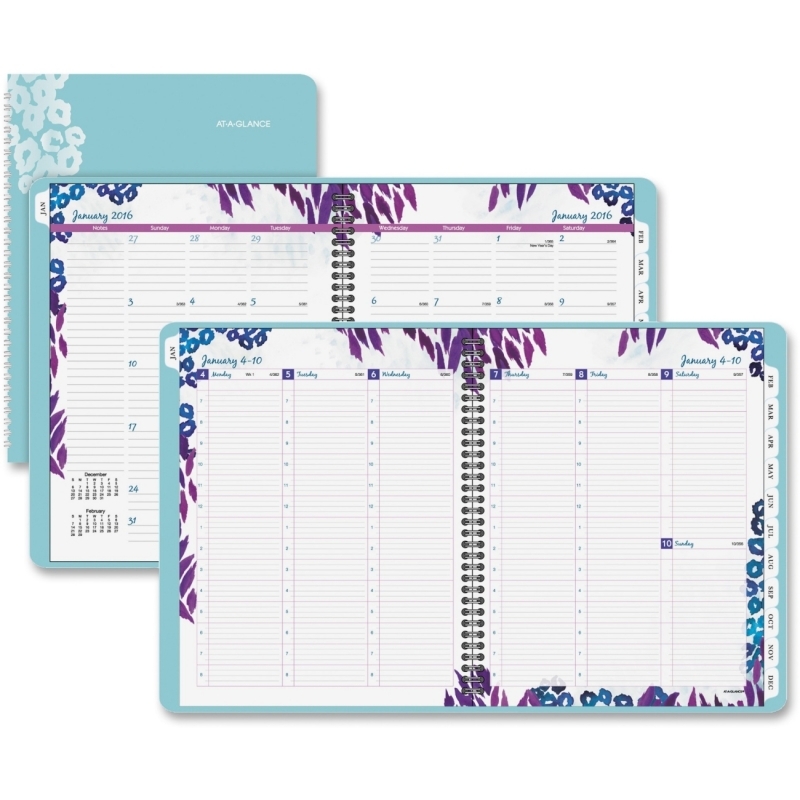 Sturdy front and back covers keep your pages protected for safe storage and transportation. Weekly format provides ample writing space for detailed scheduling. 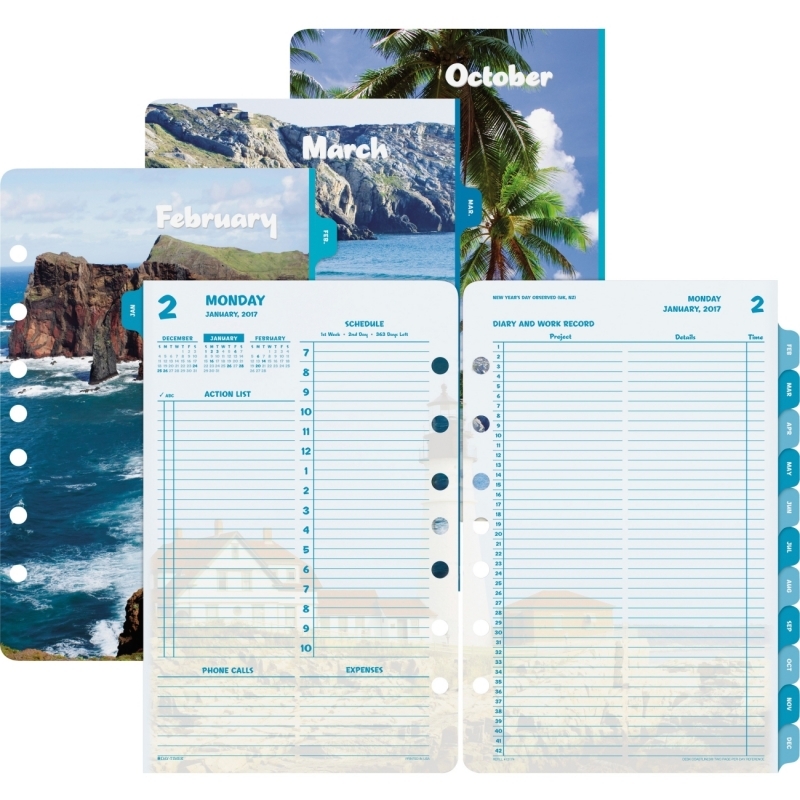 Letter-size planner ranges 12 months from January to December and includes six bonus past monthly views for easy yearly transitions.